Episode 38: Health Law Fix Misses The Spending Bill Train by What The Health? 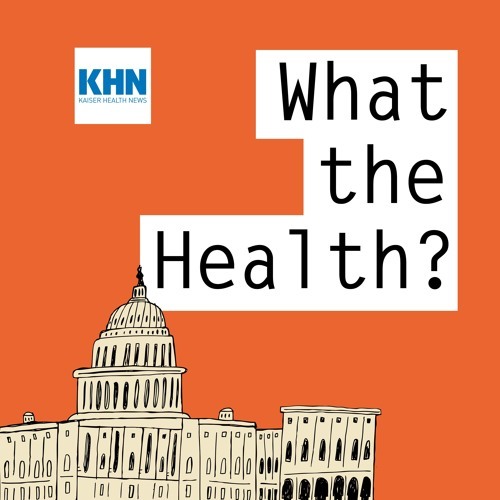 In this episode of KHN’s “What the Health?” Julie Rovner of Kaiser Health News, Joanne Kenen of Politico, Anna Edney of Bloomberg News and Margot Sanger-Katz of The New York Times discuss the apparent demise of bipartisan legislation aimed at shoring up parts of the Affordable Care Act. They also discuss aggressive new efforts by the Food and Drug Administration to regulate tobacco products. Plus, for extra credit, the panelists offer their favorite health policy stories of the week.